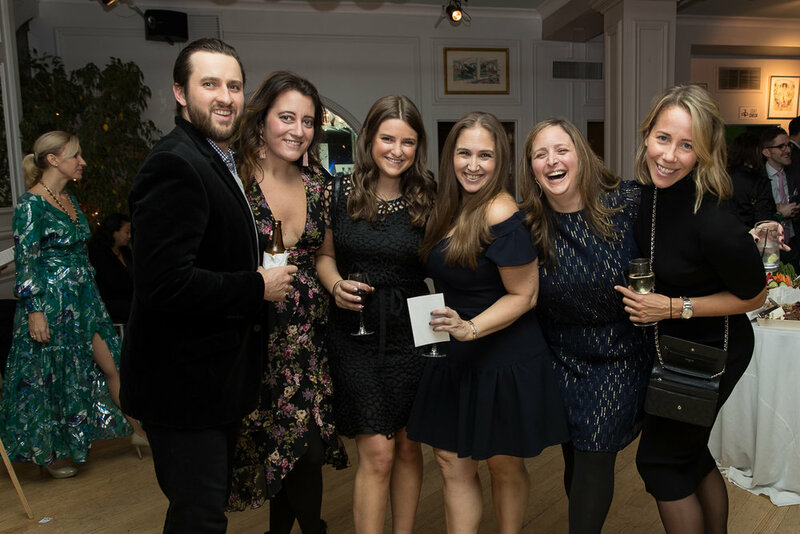 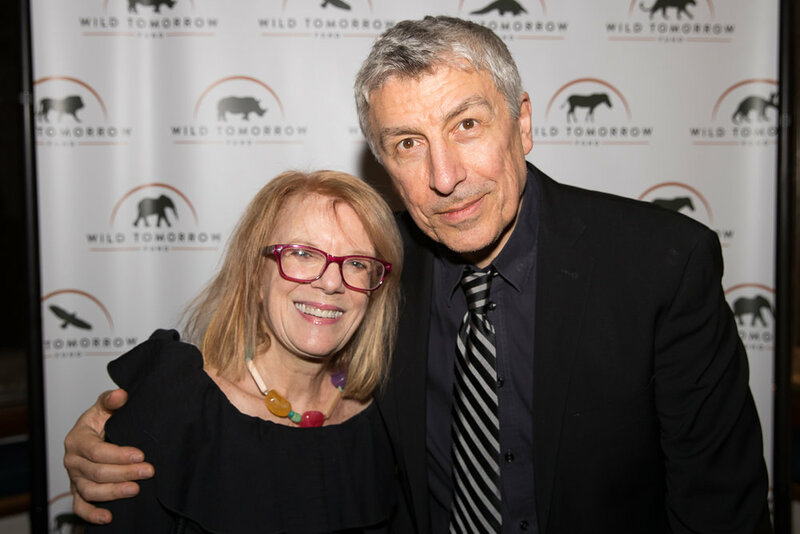 A wonderful evening together in New York City on November 16 2018. 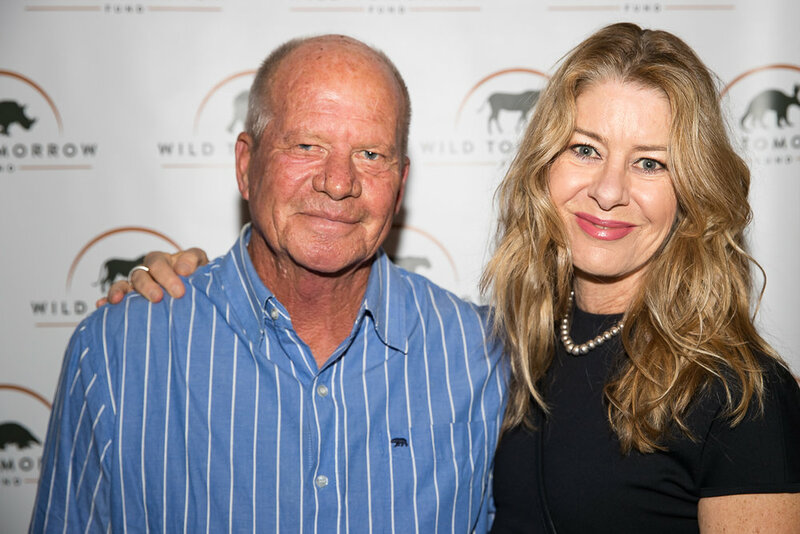 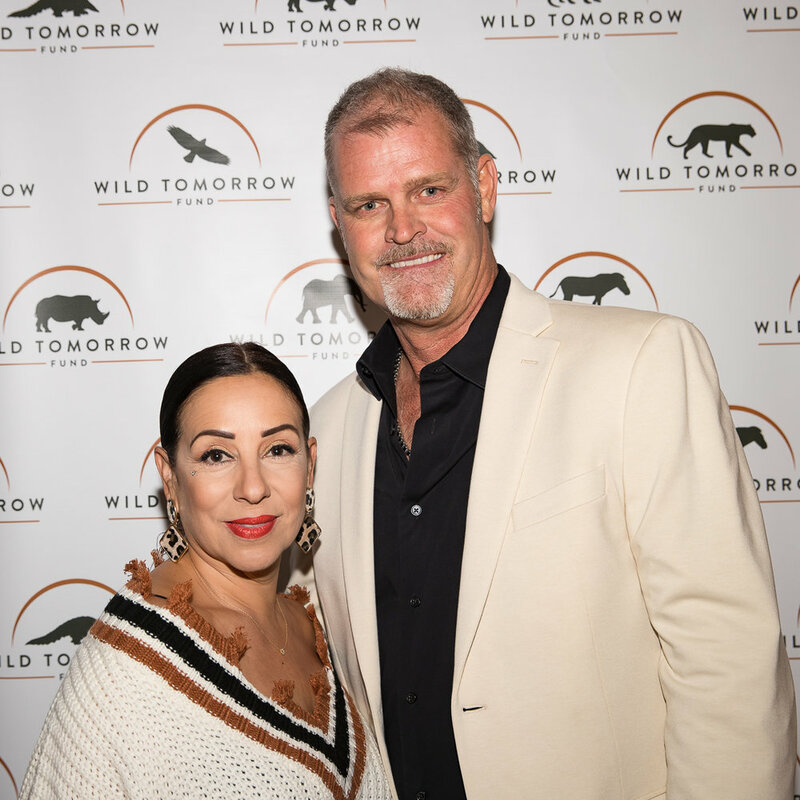 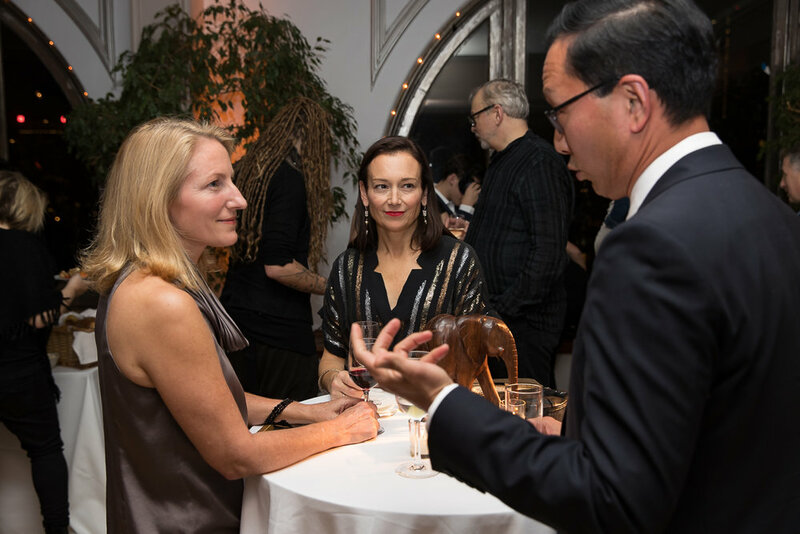 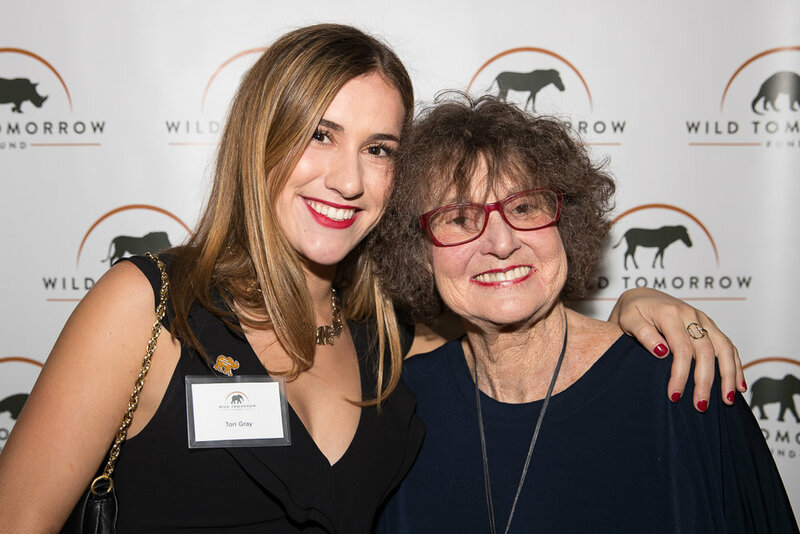 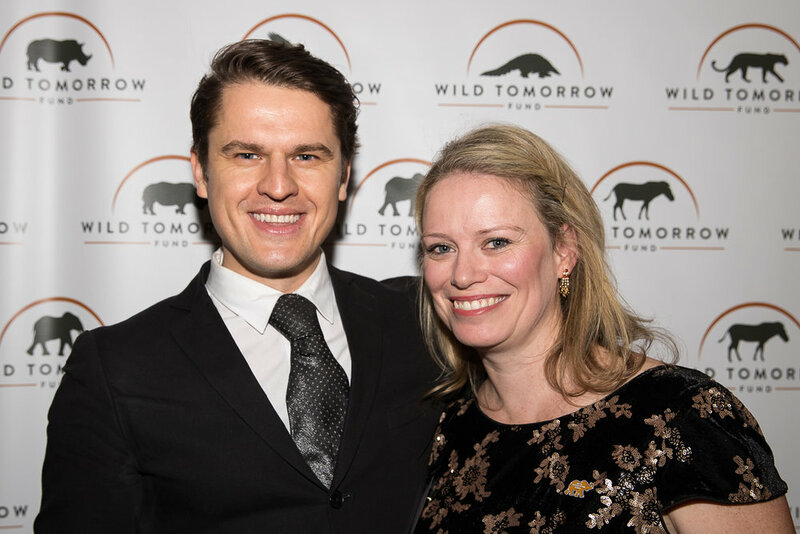 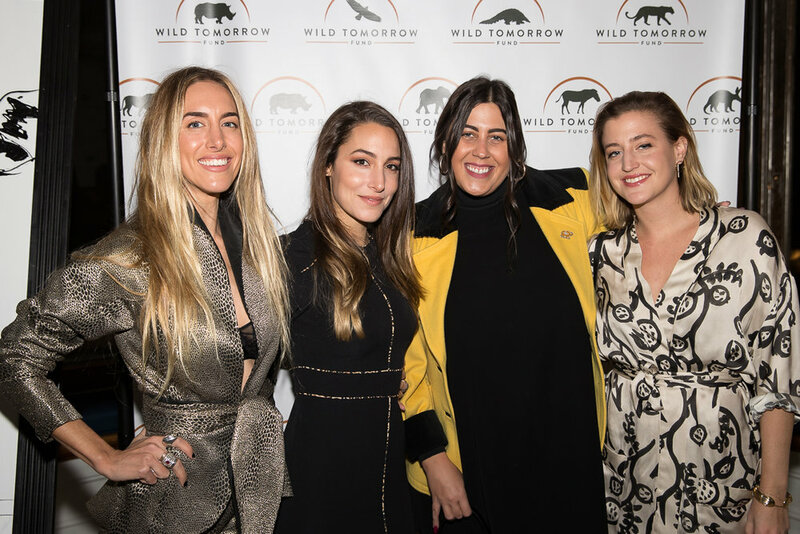 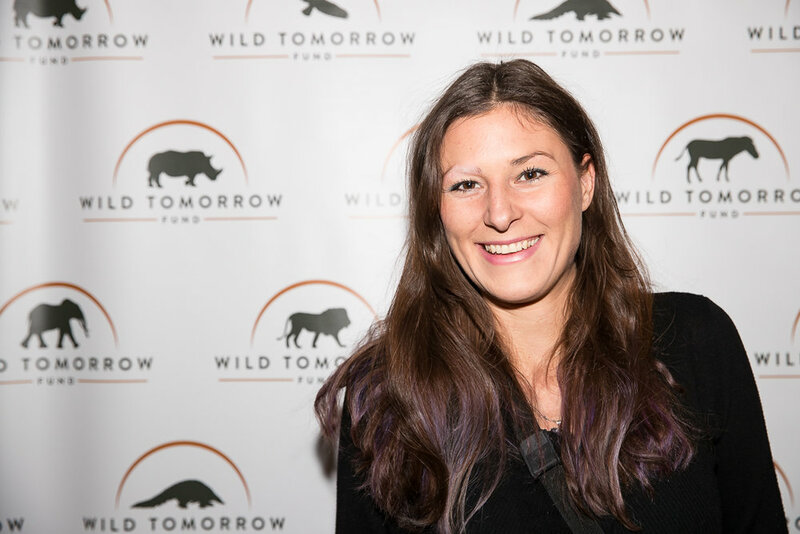 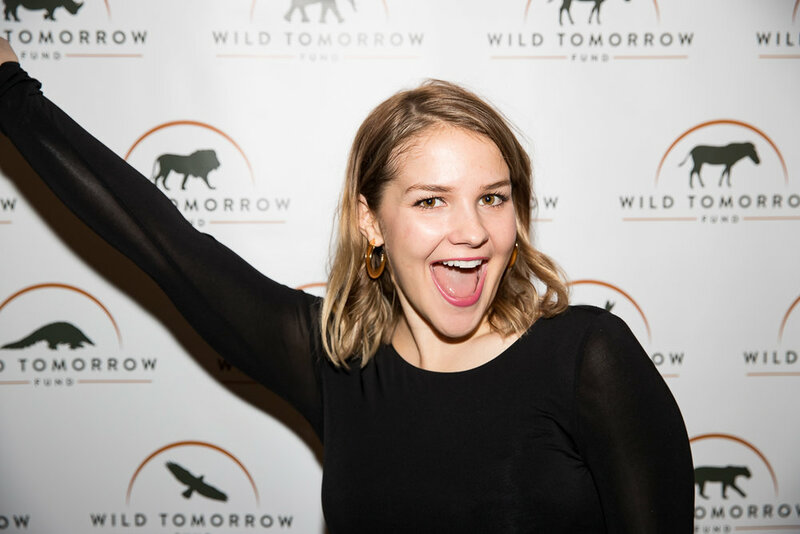 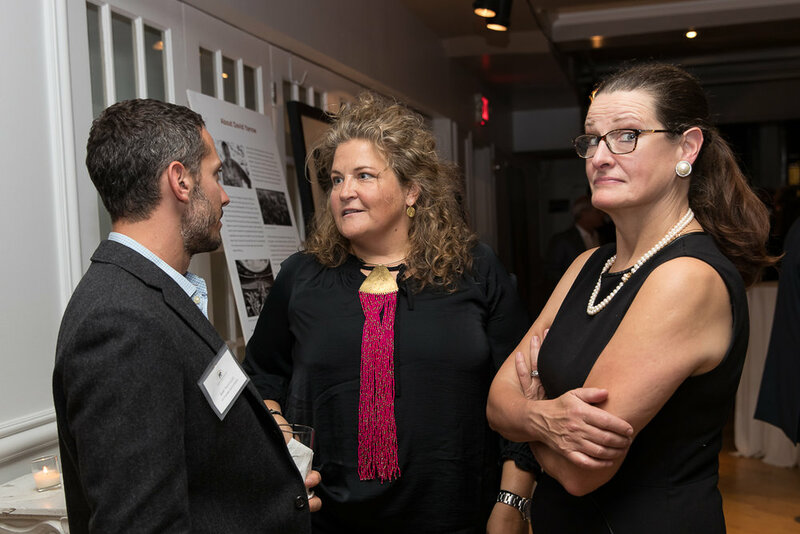 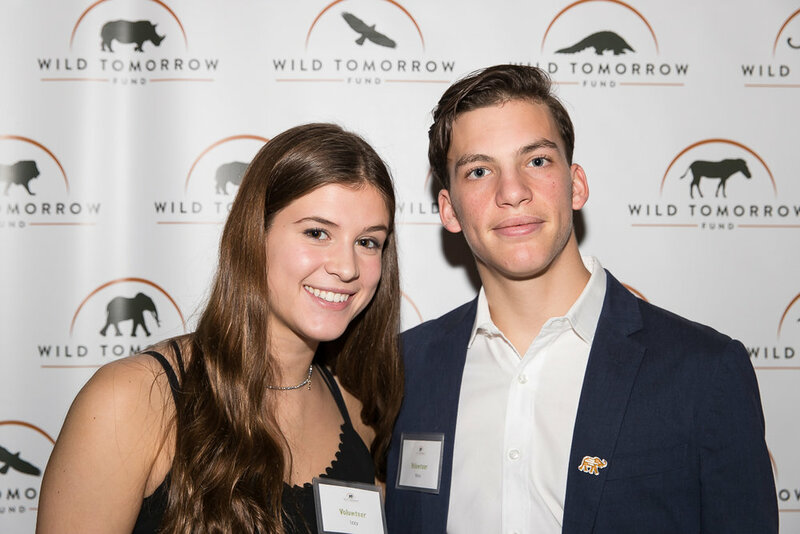 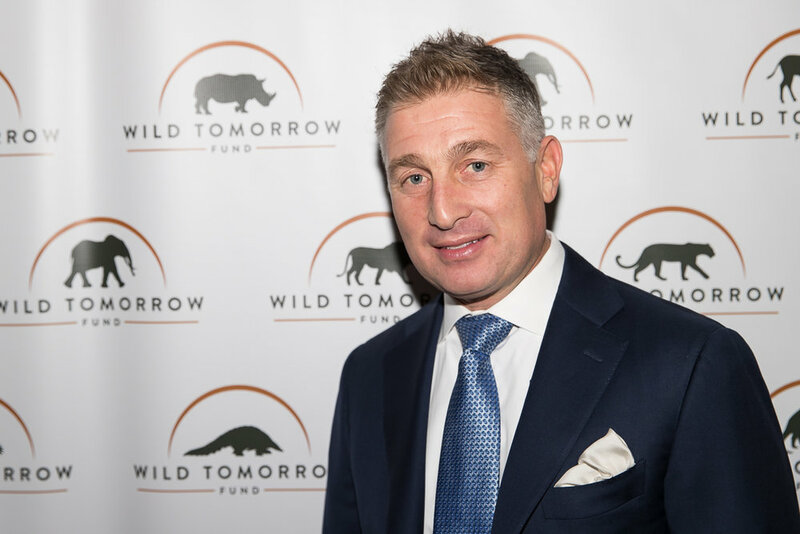 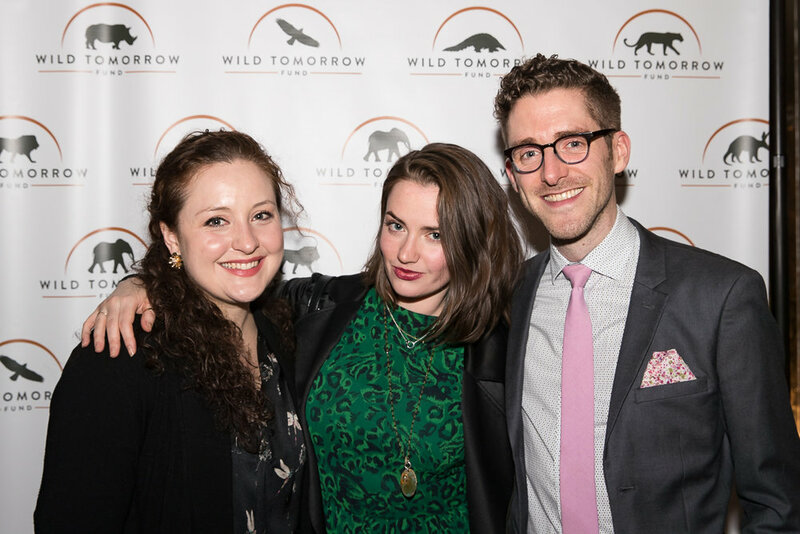 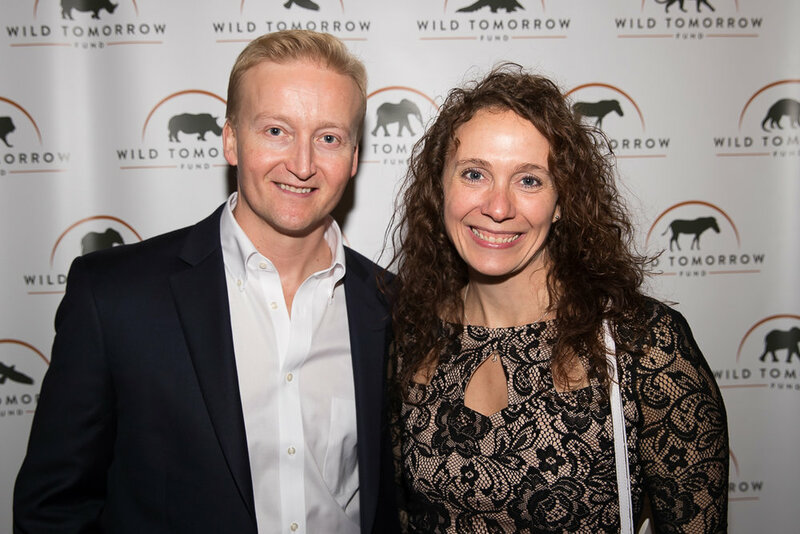 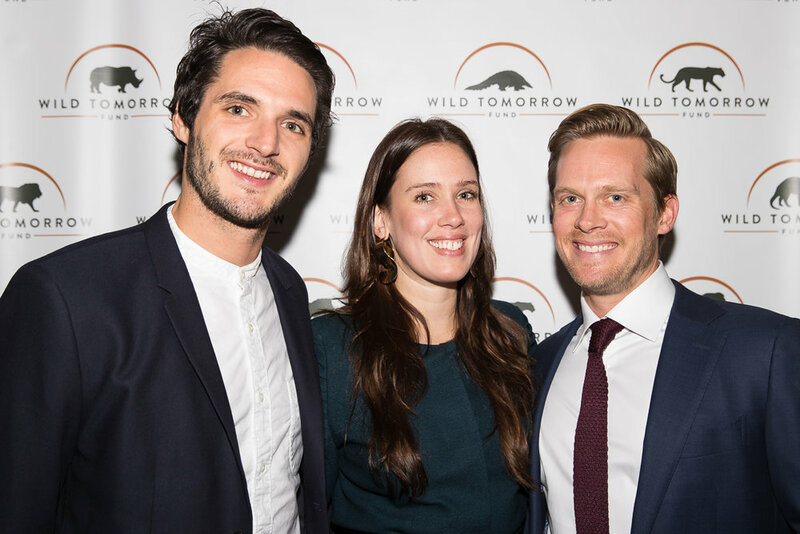 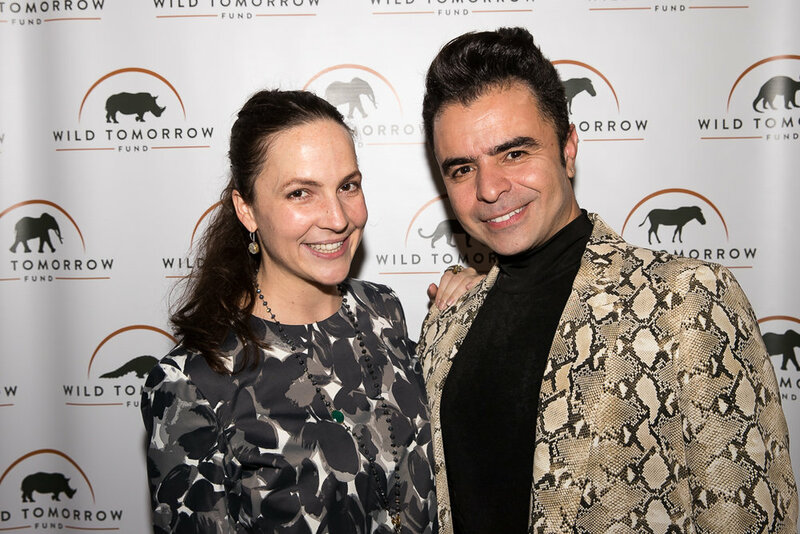 Together, friends and supporters of Wild Tomorrow Fund raised over $120,000 to fund our critical conservation work on the ground in southern Africa. 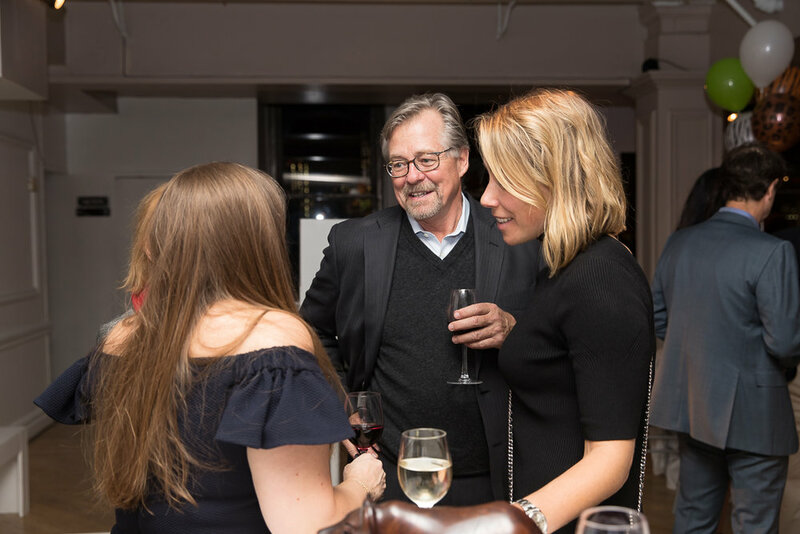 Thank you to all who came and joined us!